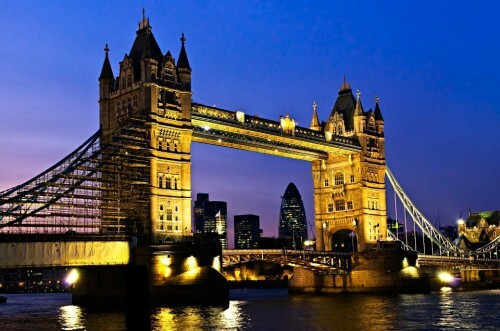 Real low cost: return flights Katowice-London for €7! The obvious story of the day is today’s possibility to buy Ryanair tickets for unbelievably low prices thanks to mistake at Ryanair’s mobile application. With this trick, you can now book return flights from Katowice to London Stansted for only €7 / 28 PLN! Price is valid if you travel with cabin luggage up to 10 kg and book through Ryanair mobile app. Book fast through Ryanair’s mobile app! « SAVE MONEY NOW! Ryanair mobile app cheap flights without taxes from €0.25!